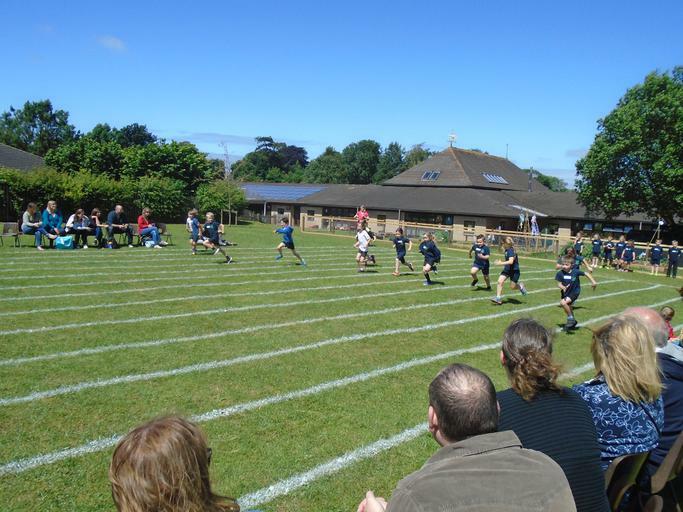 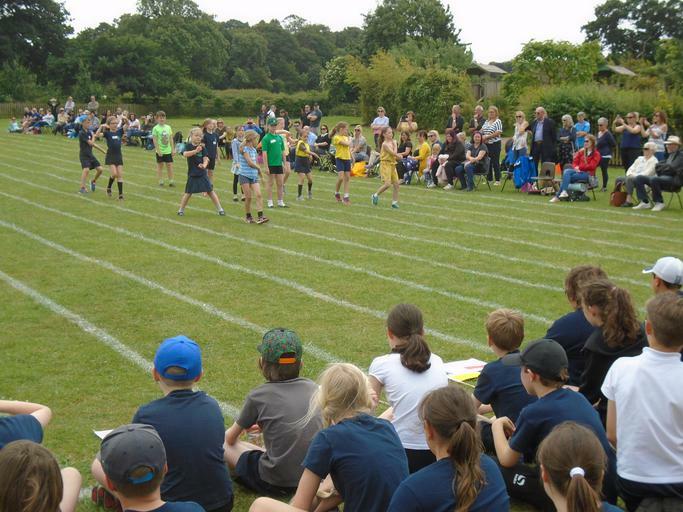 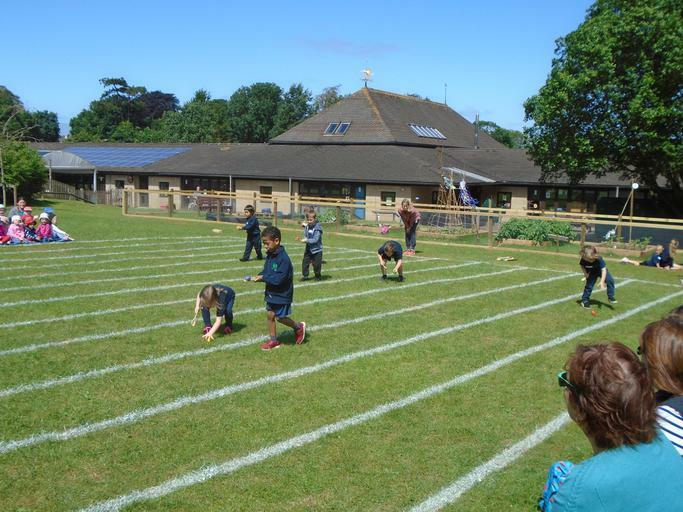 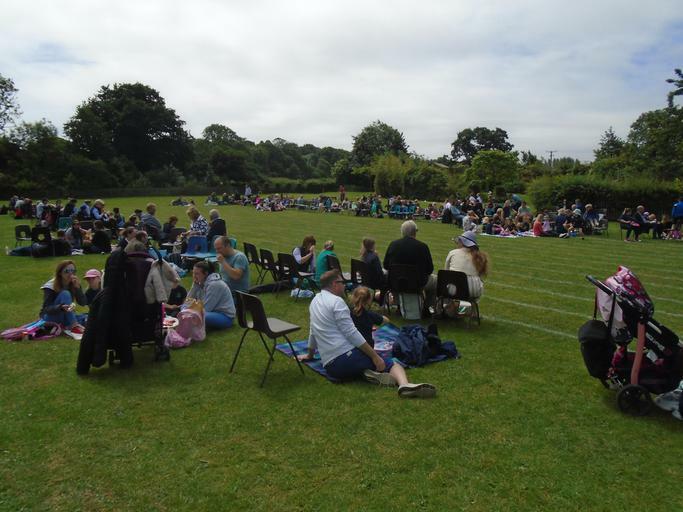 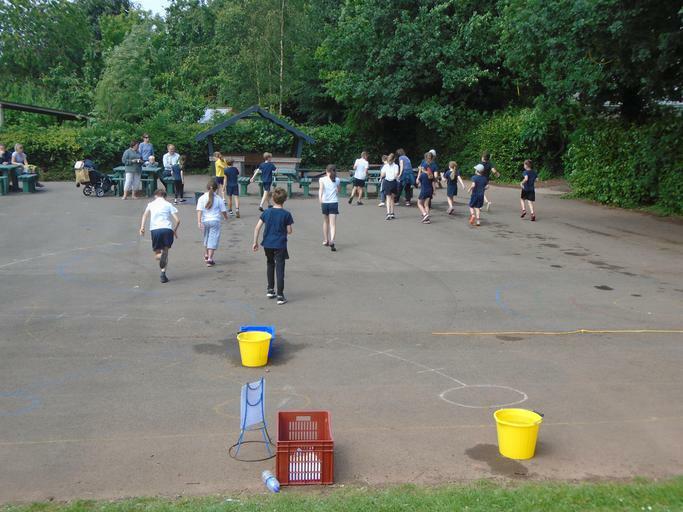 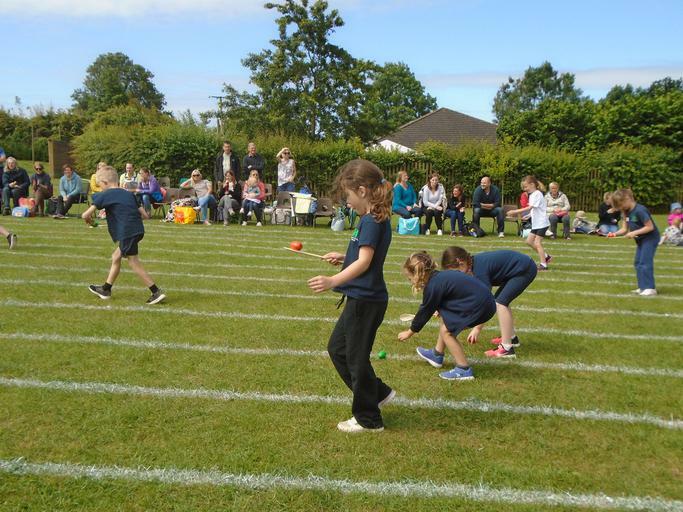 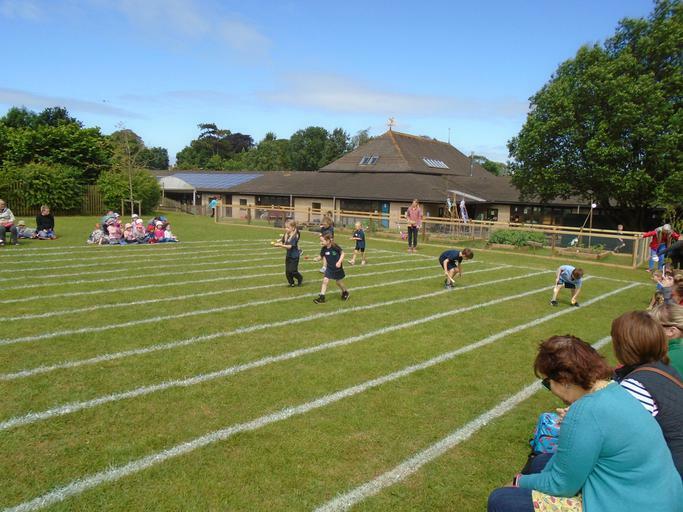 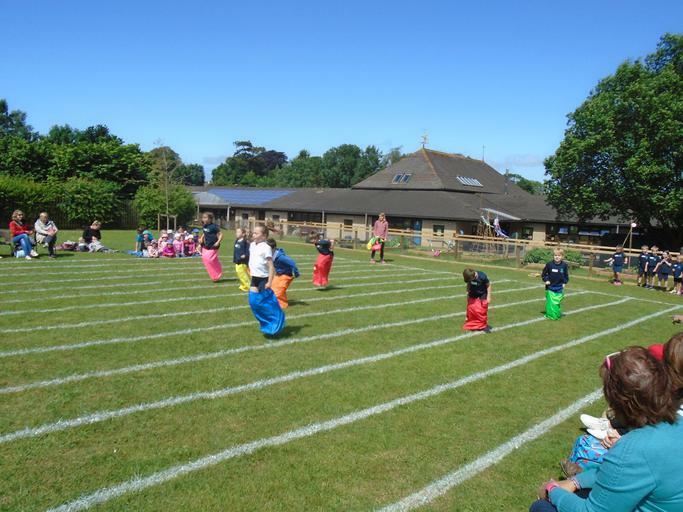 We had a wonderful sports day and enjoyed a lovely picnic in the sunshine! 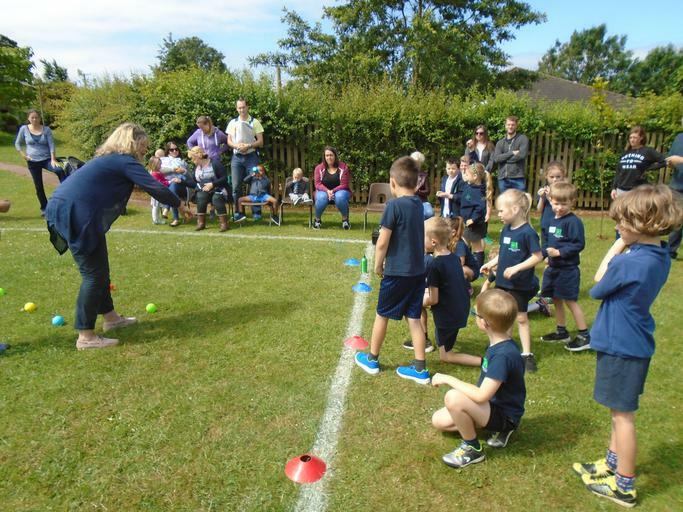 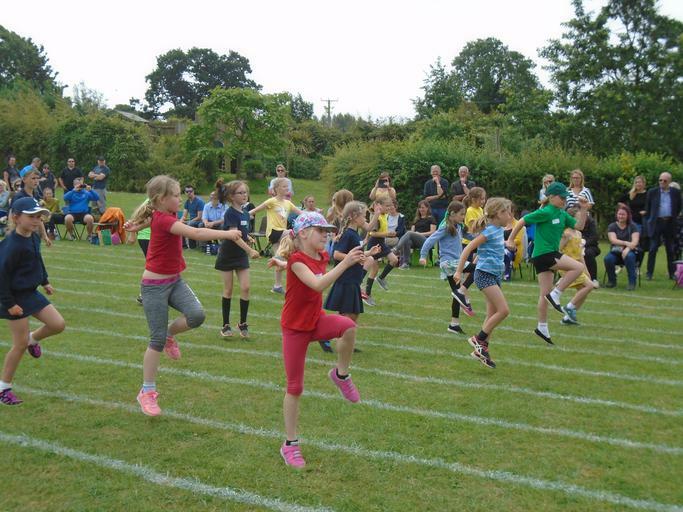 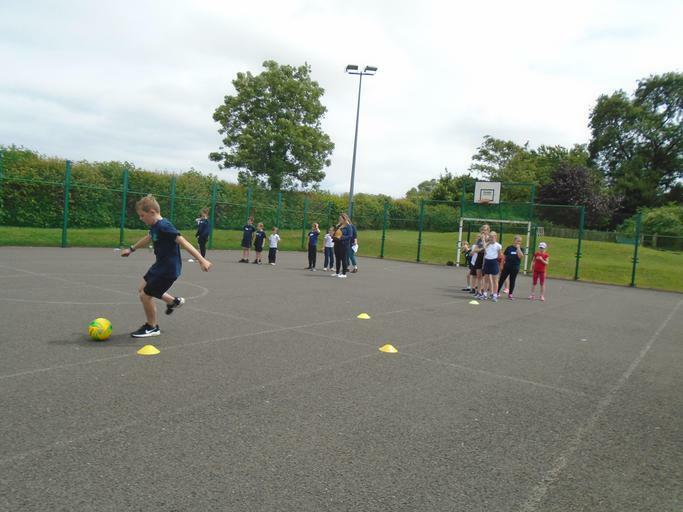 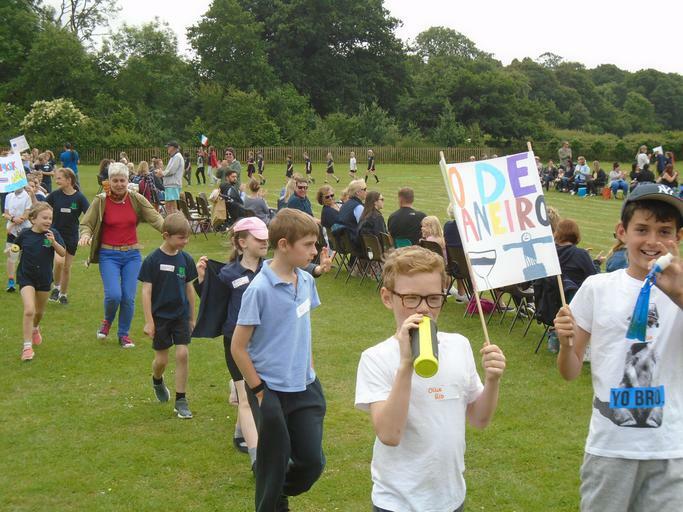 Well done to everyone for their excellent running, jumping, throwing and hopping and thank you parents and friends foe cheering everyone on! 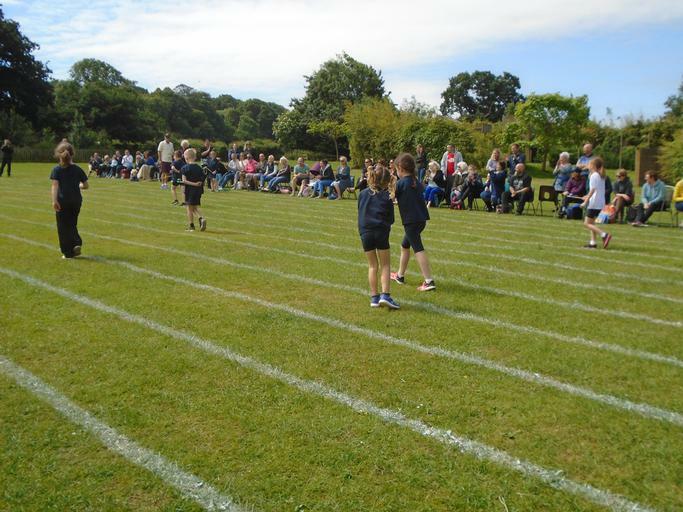 Can you spot yourself in the photos?